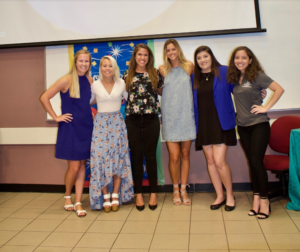 PR, marketing and communications students in Southwest Florida have a unique opportunity to get involved before they even graduate. 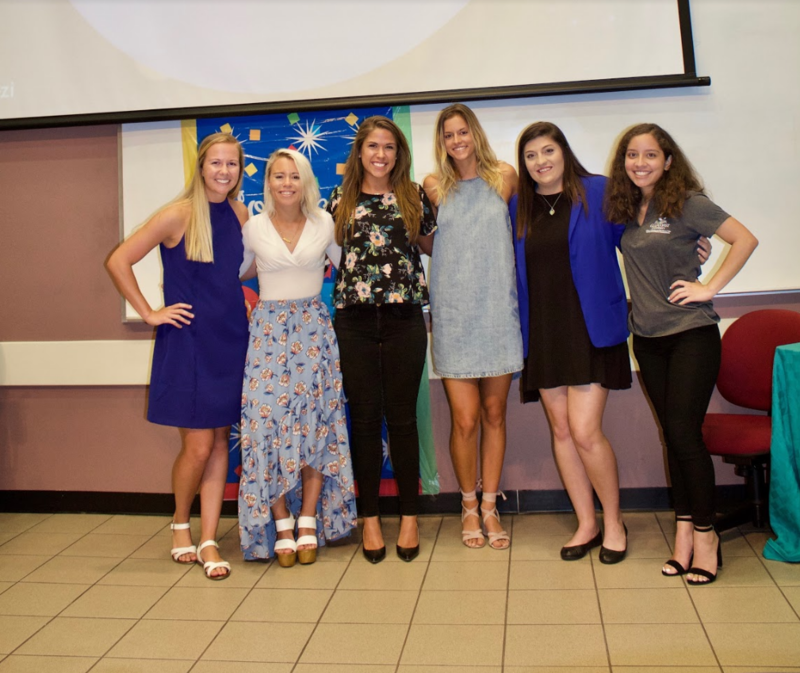 Florida Gulf Coast University (FGCU) is home to a dedicated student chapter that any student studying PR, marketing or a related field can join. 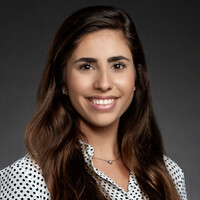 FPRA also offers students the opportunity to join our association at a reduced cost after graduation to help continue your communications education in a professional setting. And much more. Click here to learn more about what joining FPRA offers future PR professionals. Are you an ambitious young communications professional? Take the next step on your career path. From monthly educational seminars to our annual PR University, programming is available to boost your PR skills. Build your network, make connections and set yourself apart with FPRA. All Southwest Florida-area PR, communications or marketing students are invited to join FGCU’s student FPRA chapter. The chapter is a registered student-run organization (RSO) driven by the passion to learn while still in school to help position members for careers in public relations after graduation. Click here to learn more or click here to visit the student chapter’s Facebook page or blog. Studying PR outside of Southwest Florida? FPRA supports a number of student chapters across the state. Interested in a position? New officers are typically elected at the end of the spring semester each year their term is for one year. 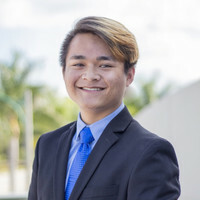 However, if a student is graduating at the end of the fall then they hold a special election to elect someone to that position for the spring. For more information contact the FPRA Southwest Florida Education Chair.